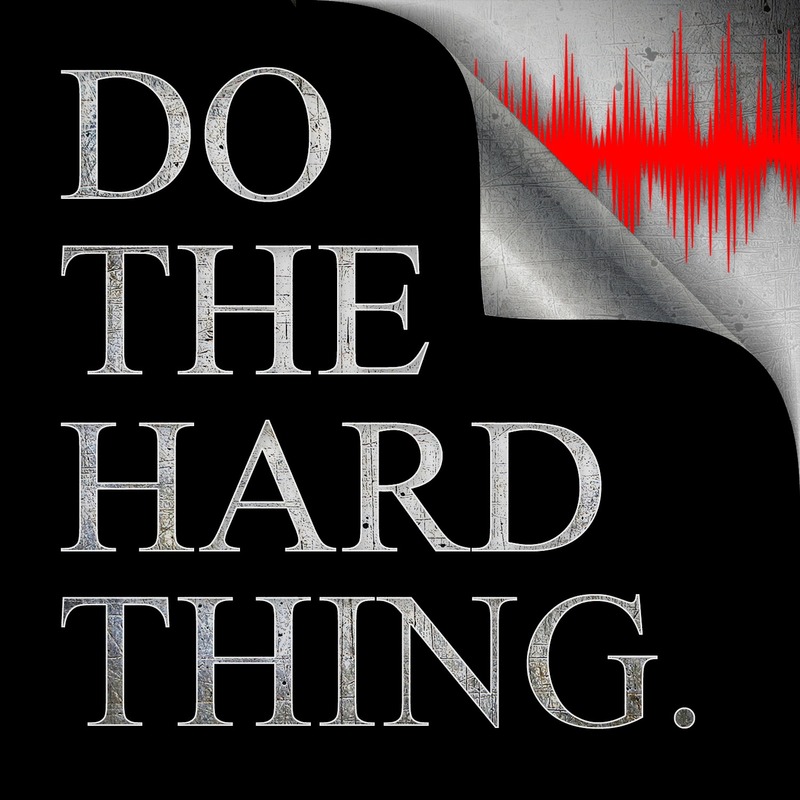 Welcome to Do The Hard Thing Episode 22. I am Jason Archer… creator, freedom seeker, leader of self | full time student and part time teacher of self mastery, and today is all about Values. ★ Clarity May Take A While. It has been developing over 5 years. I’m only now seeing what it will be. ★ Chaos Thinking Robs You. Not knowing your direction is frustrating. The work has to be done, but why? Where there is no direction there can be no power. What if you were so clear in your vision you seldom fell away from it. Then, power… literally the speed of work. Anytime I come from a place of confusion or unfocused action, I can only create confusion and bleed energy. The question today is this: Where in your life do you lack clarity around the things you want to have or enjoy? Know that if you stay the course in only one direction, your pace of achievement would increase over time. The body of work you’re building would be broader and deeper, more supportive of your targets. Talk a look at your work, fitness, relationships… where do you see an opportunity to apply a change to your benefit? From this place even the the hard things slow you down less, not because they are less hard… but because you are harder to stop.